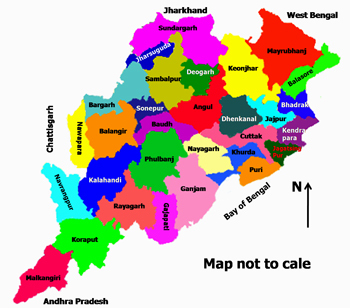 Orissa is located at south eastern part of India. 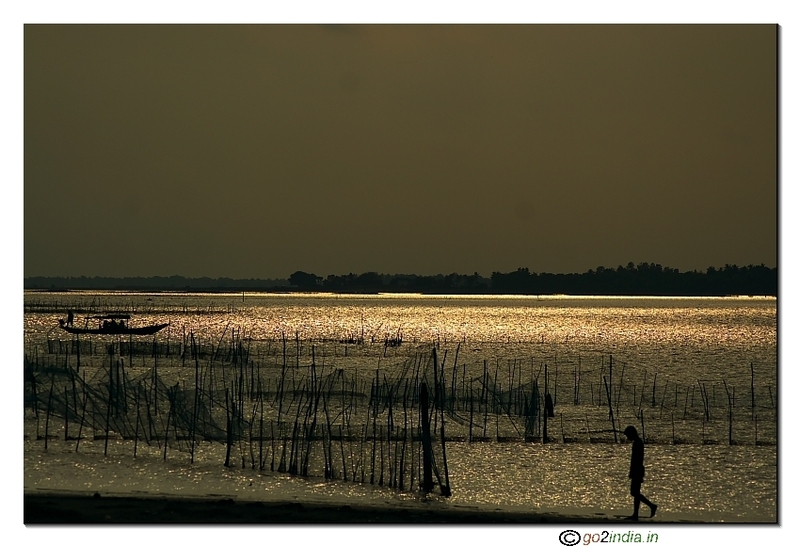 Orissa is popular for its traditional handicrafts, flat beaches, temples and lakes. Orissa is well connected from all parts of India. 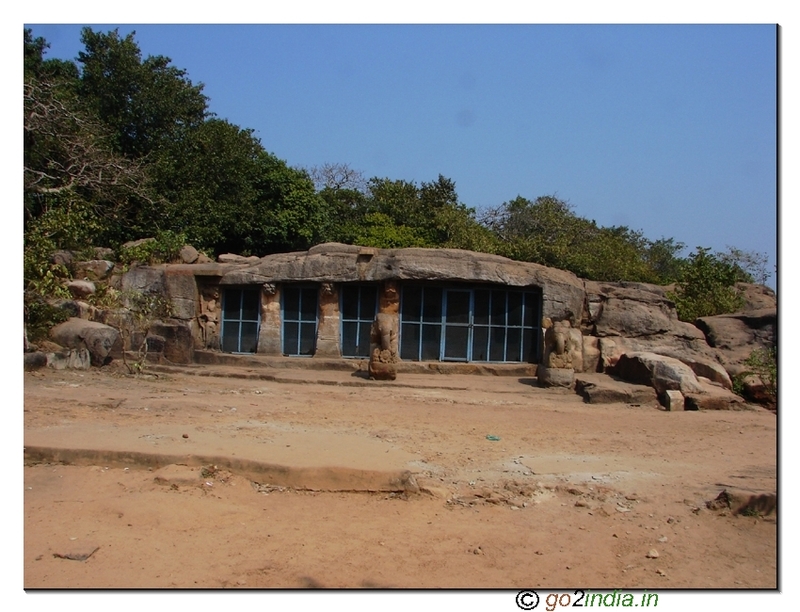 Orissa is popular destination for many domestic and foreign tourists. There are many wild life sanctuaries inside the State. is famous for its reach stone engraved crafts. 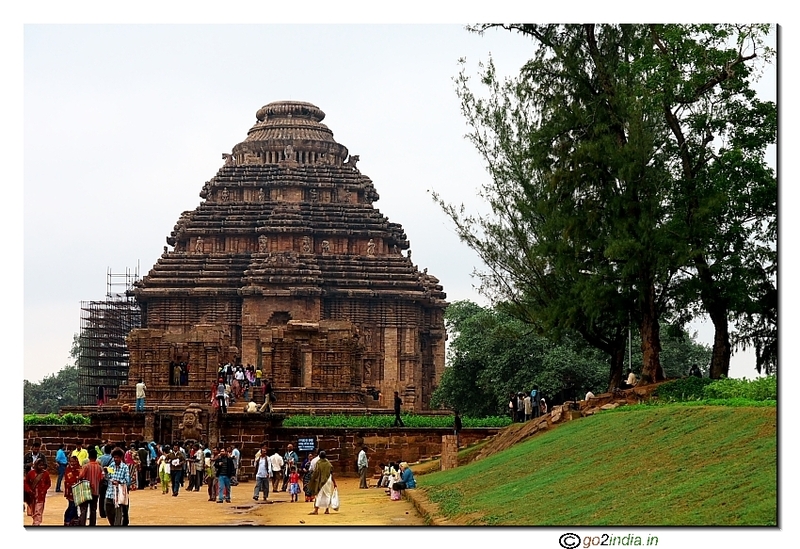 This temple is located at a distance of 65 Km from Bhubaneswar is part of the golden triangle of tourist circle. Located at a distance of 10 Km from Bhubaneswar this peace pagoda is dedicated to Lord Buddha as symbol of peace for the generations to come. 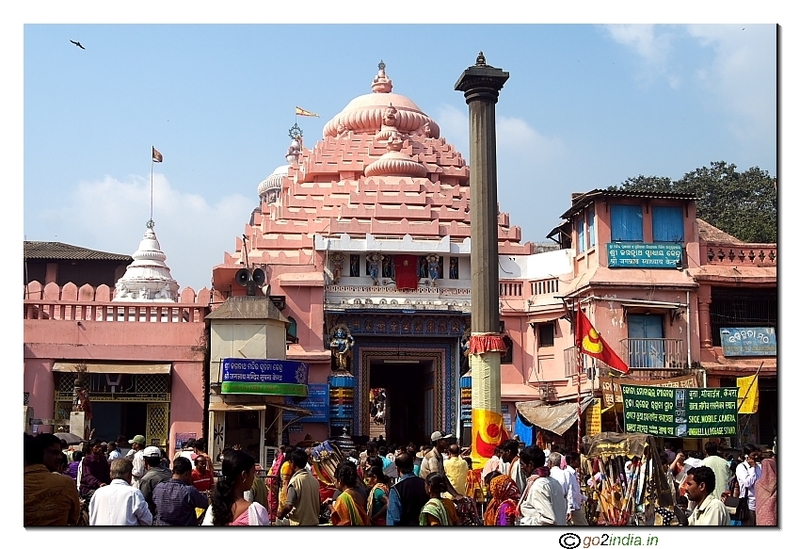 Sri Jagannatha temple of Puri attracts many tourists to Orissa. 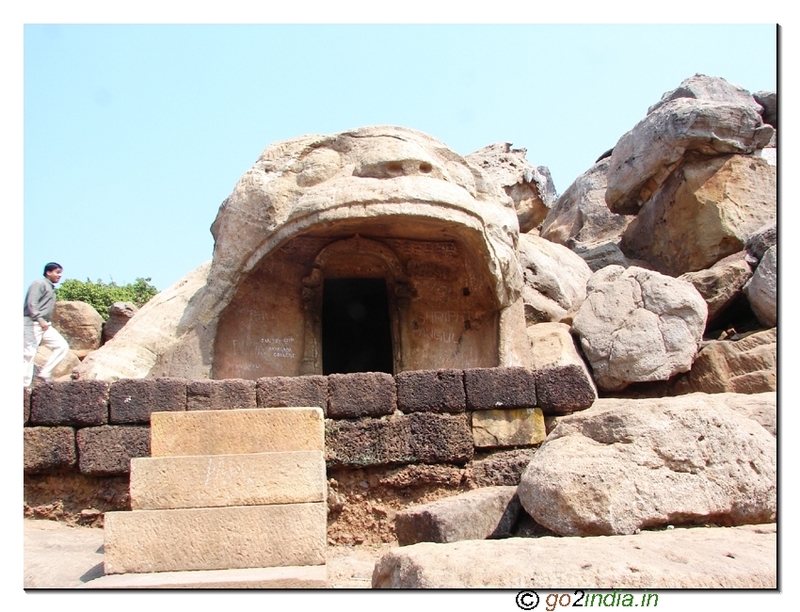 Bhubaneswar is the main arrival point for tourist visiting this famous pilgrim place of Hindu religion. 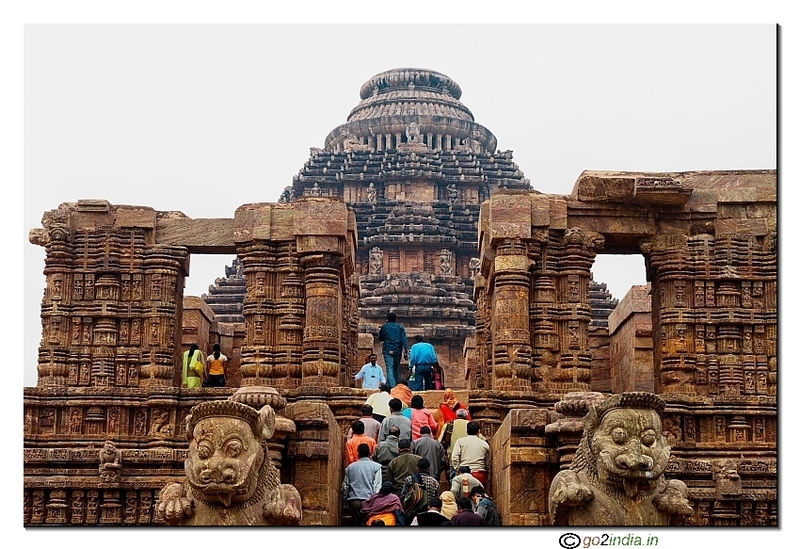 Konark sun temple is located at a distance of 40 KM from Puri. 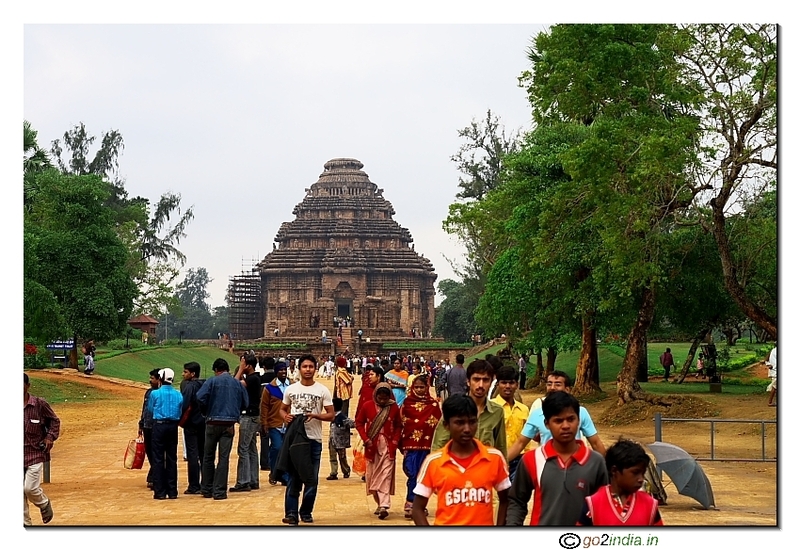 Puri gets maximum number of visitors from last week of December to middle of January. Sea beach of Puri is attracting many visitors from different parts of India. 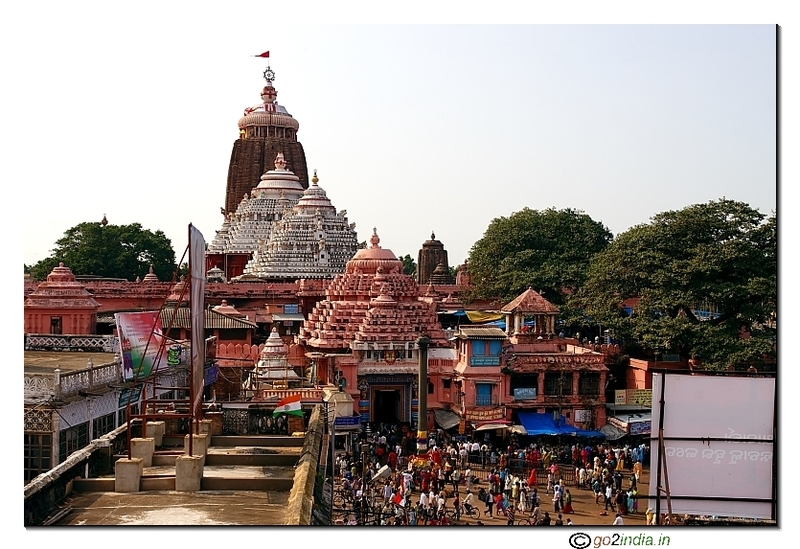 During the famous car festival of Lord Jagannatha many tourist from different parts of the world come to this place. 1.Hirakund dam on Mahanadi river is the longest (24.5Kms) in India. Why a beautiful place "vitarkanika" is not placed here. 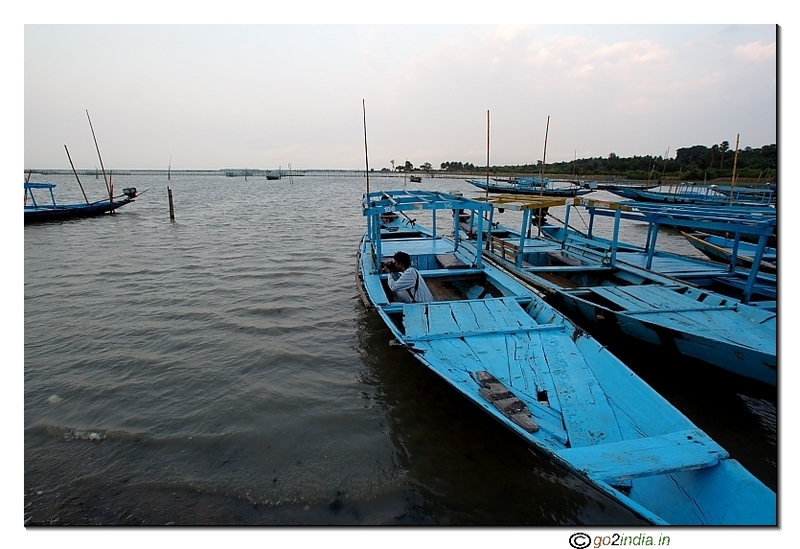 We have not yet explored Vitarkanika. If some one can volunteer to contribute info about this place then we will add here. i plea all the natural lovers to once visit \'Bhitarkanika\' in Odisha to experience the true nature with rare wildlife. Olive ridley turtles, the only beings of its kind visit this place of Odisha all away from the coast of South America. Experience the place & post ur comments.